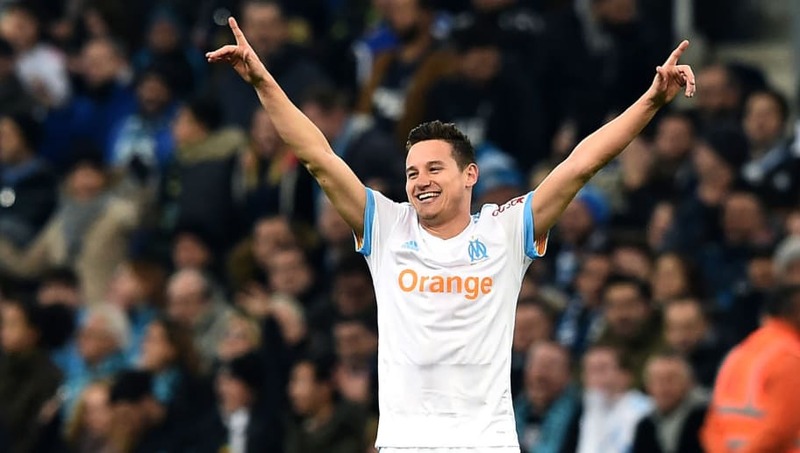 ​Former Newcastle United flop Florian Thauvin is now being valued at £73m following an impressive campaign for Marseille. According to ​CIES Football Observatory, the Frenchman's value has been decided based on statistics accumulated throughput the season, with Thauvin's stats putting him alongside some of Europe's deadliest attackers. Thauvin has scored 16 Ligue 1 goals this season, while his 11 assists stands him as one of the most creative players in Europe. The 25-year-old made his move to the Orange Velodrome permanent in the summer for around £10m following a succession of loan moves from ​Newcastle United. Thauvin actually signed for the North East side in the summer of 2015 for £16m from the French club, although one goal and two assists in 16 appearances meant he was loaned back to Marseille in the following transfer window. 15 - Only Kevin de Bruyne (19) and Neymar (16) have more assists for a team from a top-5 league in all competitions this season than Florian Thauvin (15, equal with Messi & Sané). Olympian. His performances have also garnered international acclaim, with France national team manager Didier Deschamps handing Thauvin his first cap for Les Bleus in June 2017 against Paraguay, his first of two caps. With Thauvin's stats up there with some of Europe's finest so far, alongside side a staggering valuation, Newcastle fans must be wondering where this Florian Thauvin was during his brief and unsuccessful time at the ​Premier League side.